Carlos Javier Ortiz was born in San Juan, Puerto Rico, and raised in Chicago. 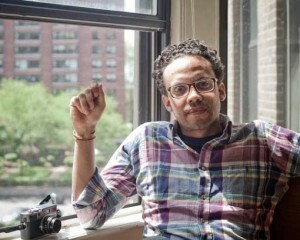 As a visual artist, he works with photography, film and specializes in long-term documentaries that focus on urban life, gun violence, race, poverty and marginalized communities. 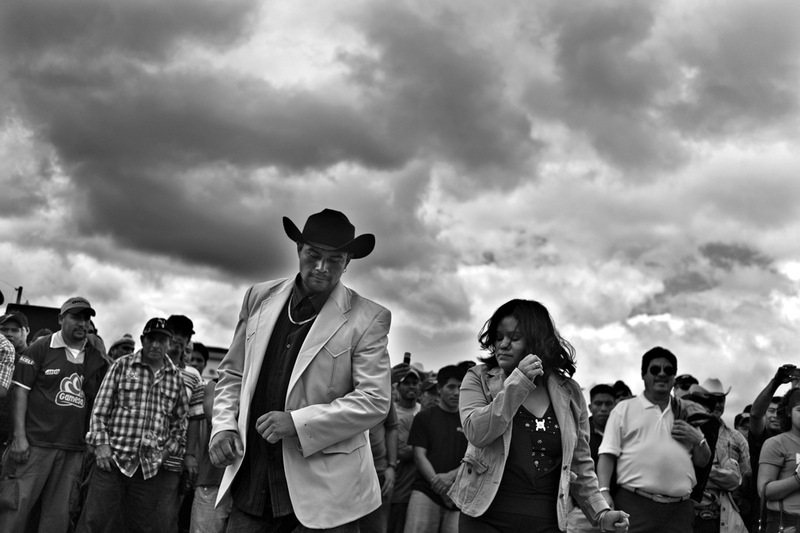 Ortiz has received numerous accolades for his work, including the Robert F. Kennedy Center for Justice and Human Rights Photography award. He has received grants from the Open Society Foundation, The Richard H. Driehaus Foundation, the Pulitzer Center on Crisis Reporting and the Illinois Arts Council Artist Fellowship Award. Ortiz’s photographs have been exhibited in galleries and museums around the world, and are displayed in the permanent collections of the Worcester Art Museum in Massachusetts, the International Museum of Photography and Film in Rochester, N.Y., the Library of Congress in Washington, the Museum of Contemporary Photography in Chicago and the Detroit Institute of Arts. Carlos Javier Ortiz lives in Chicago and Oakland, California.